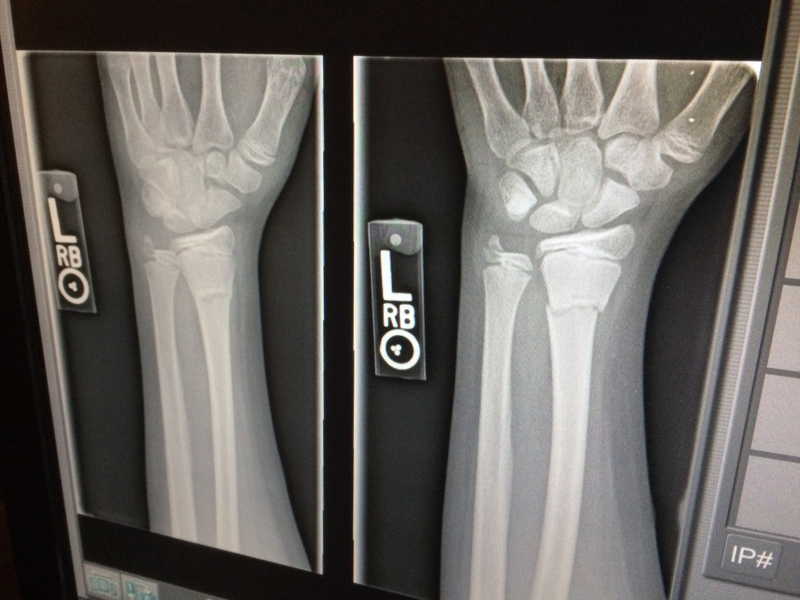 You are here: Home / Uncategorized / Can Your Finances Handle The Impact Of An Injury? Can Your Finances Handle The Impact Of An Injury? Even if you’re in good financial standing right now, there are some events that can be disruptive and so costly that they can almost immediately get you in trouble. Unforeseen major costs are one of the major causes of debt, and few of them are as dramatic as an injury, especially one that puts you out of work. What can you do to protect yourself? The possibility of getting seriously injured is just one of the reasons why it’s always wise to save up an emergency fund. By living a little more frugally now, you can start contributing to a fund that can not only cover some of the immediate costs involved with an injury but some of the long-term ones too. An emergency fund should be able to cover all of your expenses for up to five months, enough time to make sure that temporary unemployment doesn’t leave you destitute. If you can afford to invest in it, then protecting your income with insurance can be even more effective than an emergency fund. The one disadvantage that it has, in comparison, is that it is not cheap. There are different kinds of income protection insurance, but the one most readily available is insurance that provides a new income source if you’re disabled as the result of an injury, accident, or illness. Just make sure that you scan the market carefully and understand your needs to make sure you’re not under-insured so that your policy is less effective than it needs to be when the time comes. If an injury or accident isn’t your fault, then you shouldn’t be forced to pay for the consequences yourself. For long-term damage like a traumatic brain injury, you may be unable to continue in your career permanently, so it’s important to hold those who caused the damage to account in the first place. It’s still a good idea to have some financial protection set aside, as the process of making a claim can be lengthy and you need money to take care of your costs right now. If the claim is successful, those costs can be covered, too. Not all injuries are as serious, however. You might be taken off your feet for some time and unable to continue in your old career until you recover, but you may still be able to make some money. Nowadays, remote working from home is becoming more and more common. You could provide copywriting services, work as a virtual assistant, provide receptionist duties, and so much more. It’s a good idea to figure out what side hustles might be worth looking into now so you can get the ball rolling when you need them. It’s not a nice possibility to think about, in any case, but the truth is that it can happen to anyone. Up to 20% of all adults experience a disability by the time they reach their sixties. You might not be able to prevent it, but you can mitigate some of the consequences. That's a wrap for 2017!